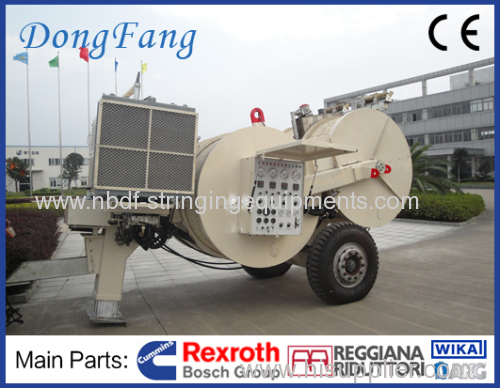 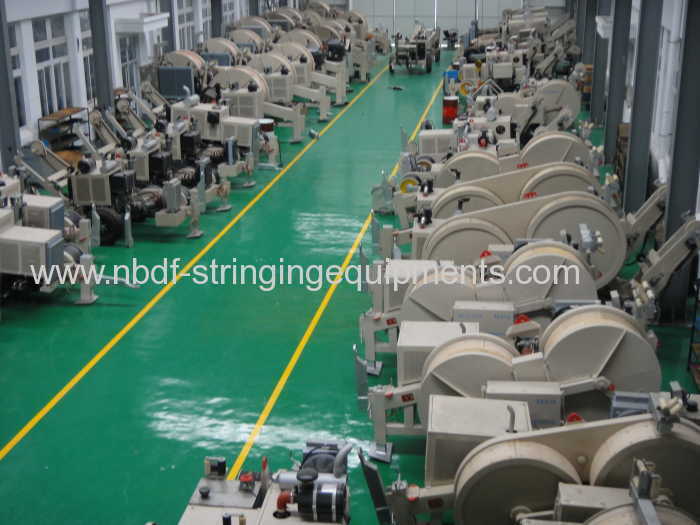 Conductors Stringing Equipments are used for overhead conductors or OPGW stringing operation. 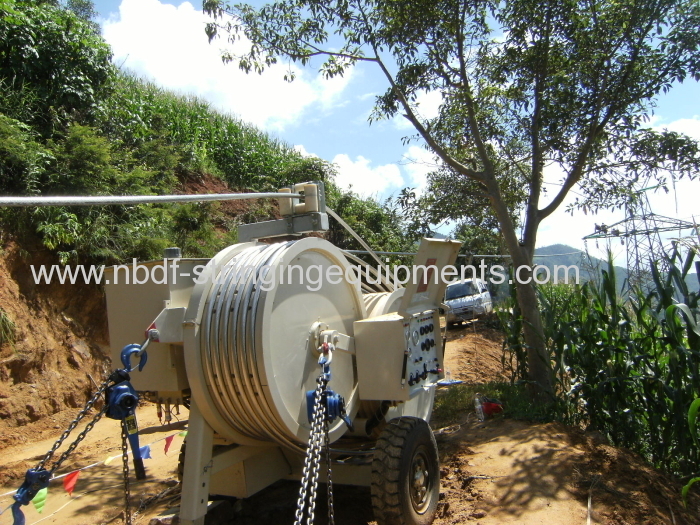 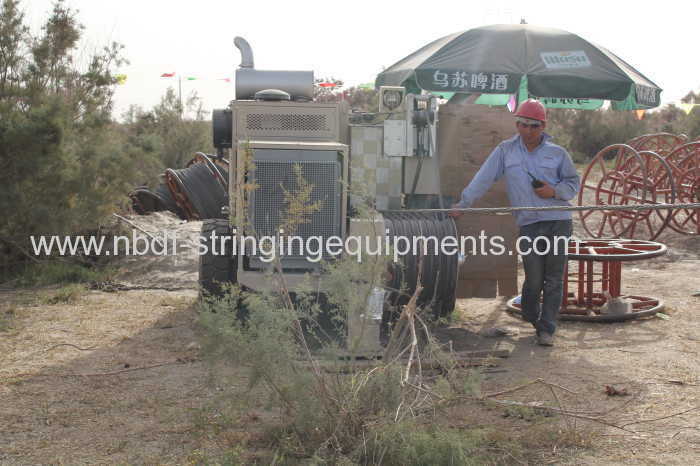 We supply full set of equipment and tools for transmission line up to 1000 KV in China. 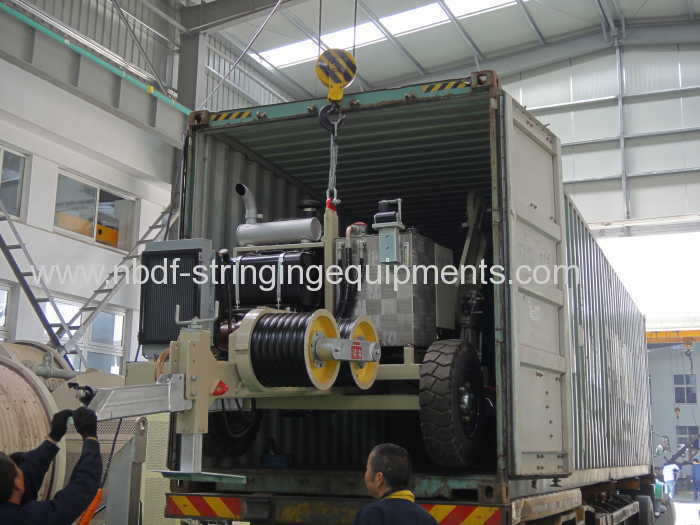 - Closed hydraulic circuit, infinitely variable tension force control in both directions. 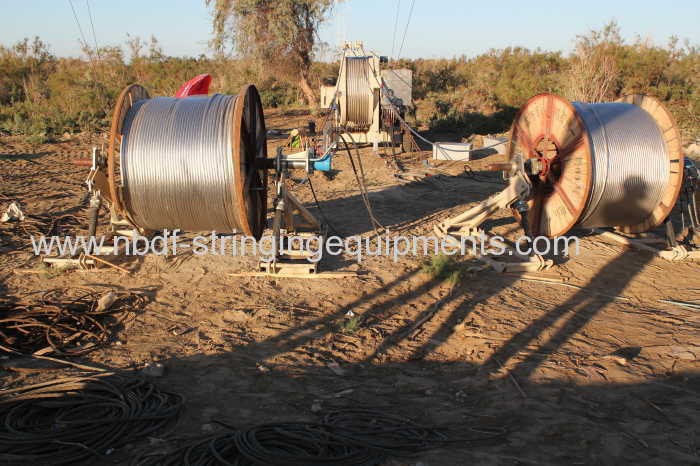 - The max. 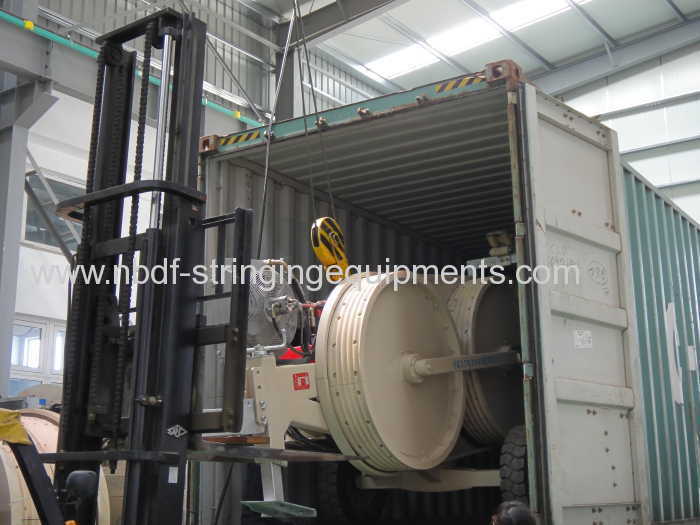 tension/pull back force for conductor stringing operation can be presetted, the tension /pull back force can be read from the tension gauge of machine. 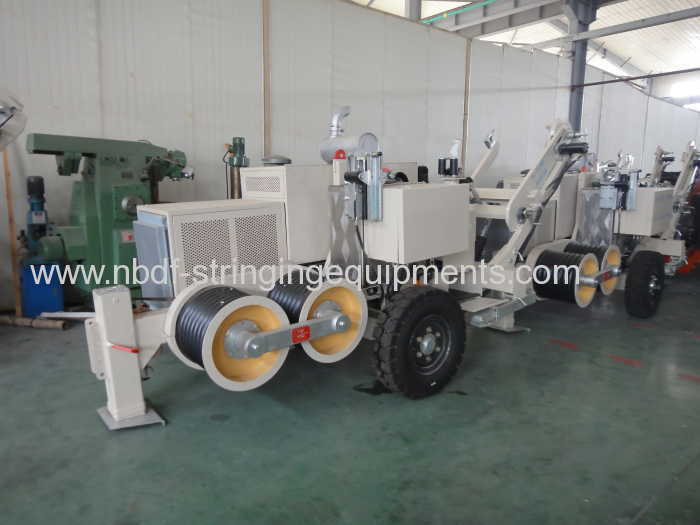 - With 2 hydraulic power outlets to control 2 sets of hydraulic reel stands.